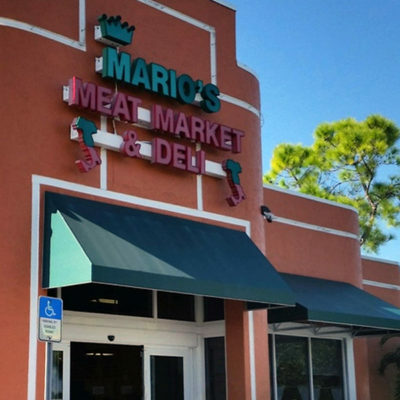 The story of Mario’s, your local butcher in Fort Myers, started in 1954 when Mario Pica came to America from his homeland of Naples, Italy. It was then when Mario, at age 14, started selling fruit on a Brooklyn, New York street corner to make money for his family. Mario then got a job working at a local pork store. Being the hardworking person he is, Mario took advantage of the opportunity and started learning how to make sausage. 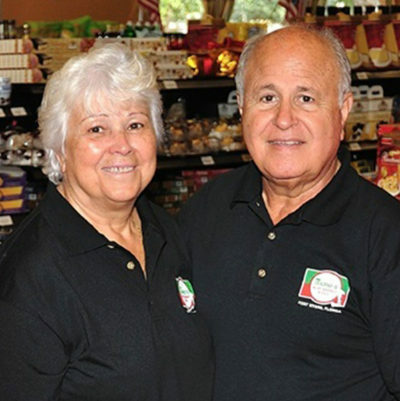 Mario then began working for Brooklyn’s famous A & S Pork Store; it was there Mario learned to make fresh mozzarella cheese and other Italian specialties. With the help of Mario, A & S Pork stores started to expand. 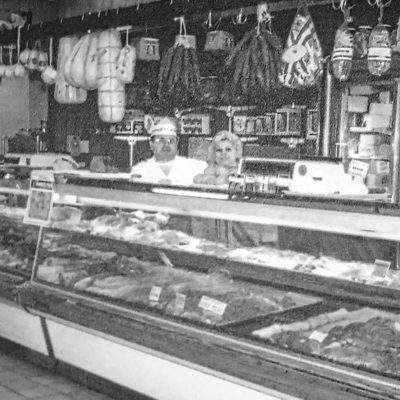 Mario opened his first Italian pork store in Long Island in 1967, which led to opening three more stores throughout Long Island and Brooklyn. Along with meats and cheeses, Mario’s offers a broad array of deli items such as pasta salad, antipasto, specialty wraps, meatballs, specialty salads, cold heroes and hot heroes. Mario’s is not only your local butcher, we’re also your local Italian grocery, offering a wide selection of wines, pasta, produce, oils, spices and other sundries you would like to complete your authentic Italian meal. In the mood for an amazing Italian dessert? Try a delicious chocolate eclair, rainbow cookie, Italian ricotta cheesecake, or a decadent slice of cassata cake. Stop by Mario’s today, where there is something for everyone!